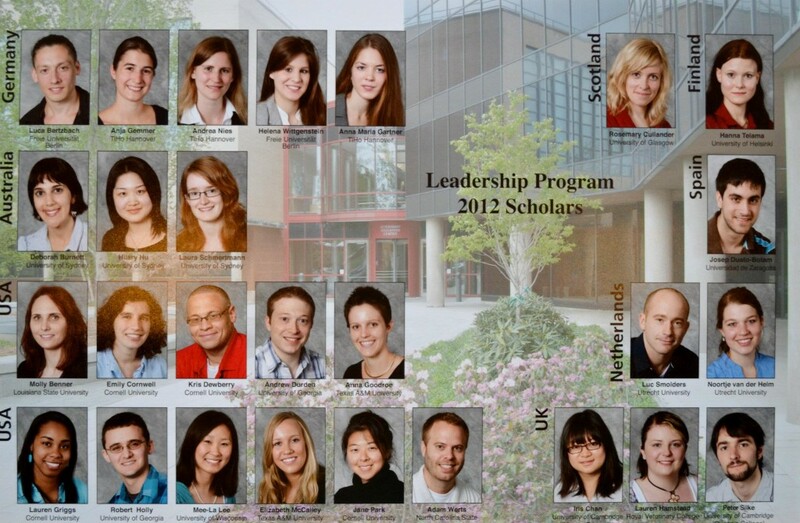 Official Cornell Leadership Program web-page. This entry was posted in Top world renown Vet-Med Summer Programs info. on 21 March, 2013 by Josep Duato Botam.